1.) 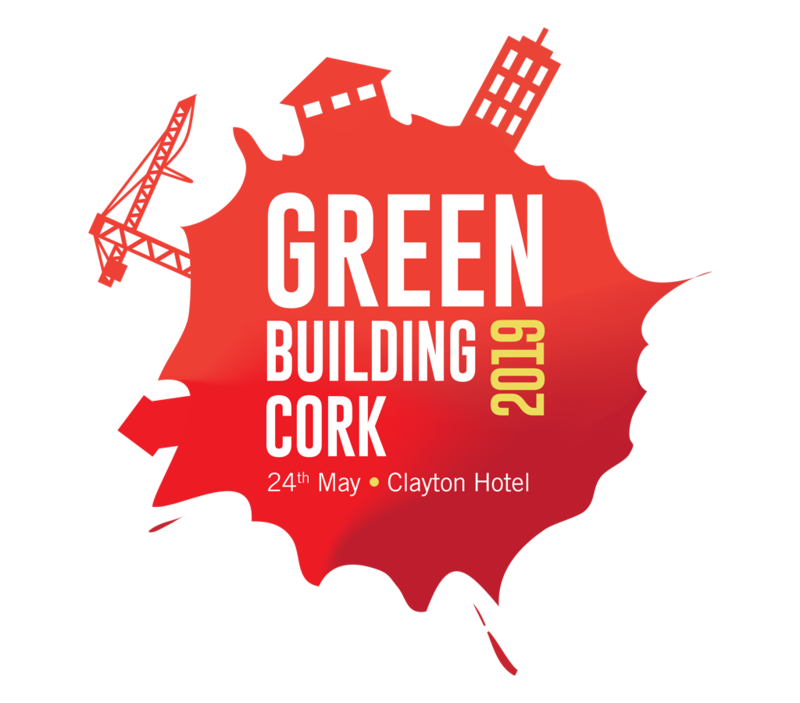 Introduction to nZEB for Commercial – Presenters: Orla Coyle SEAI and Sean Armstrong, Building Standards, Department of Housing. 2.) Fabric Efficiency, Thermal Bridging in nZEB – Presenter: Andy Lundberg, Passivate.